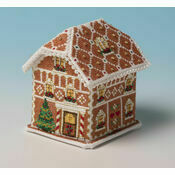 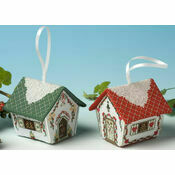 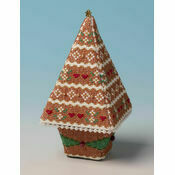 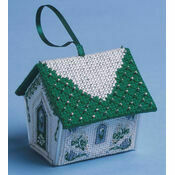 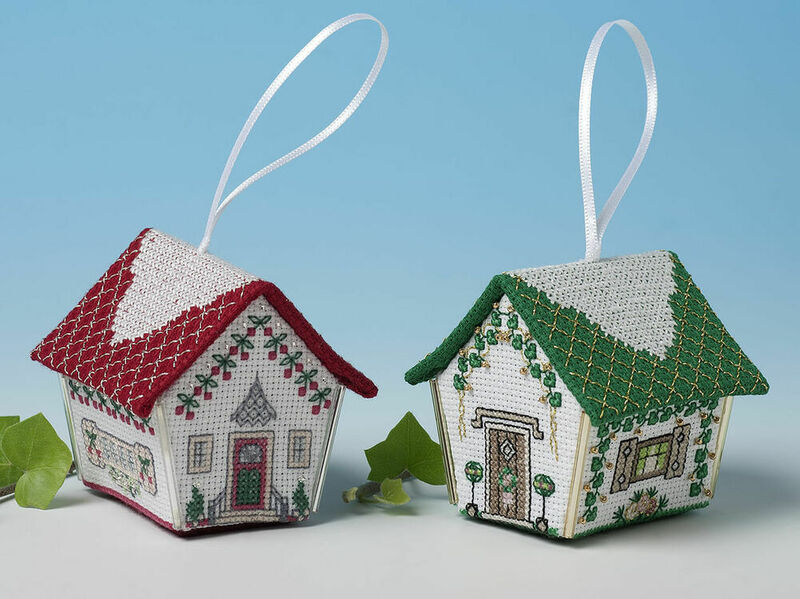 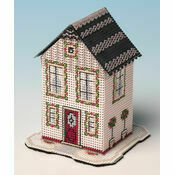 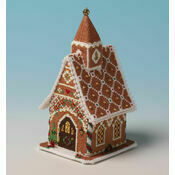 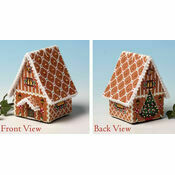 From the Nutmeg Company, create your own, handmade decorations this year with this Gingerbread House Duo featuring the Christmas Rose & Cherry Tree 3D cross stitch kits.They are easier to make than they look - simply work the stitching on the Aida, mount the stitching on the plastic canvas pieces, and sew the pieces together. 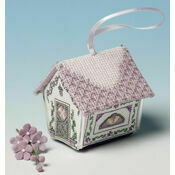 We promise you'll love it! 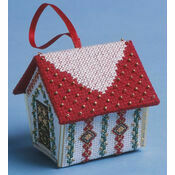 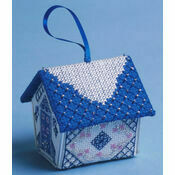 Kit Contains: Fabric, thread, pre-cut plastic canvas pieces, beads, ribbon, felt, needle, chart and instructions.